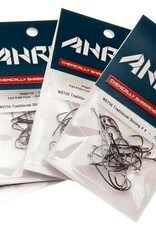 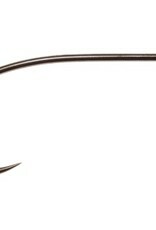 For many fly tiers this is the right hook to use for shrimp patterns. 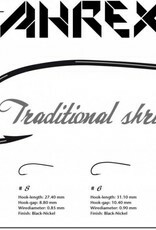 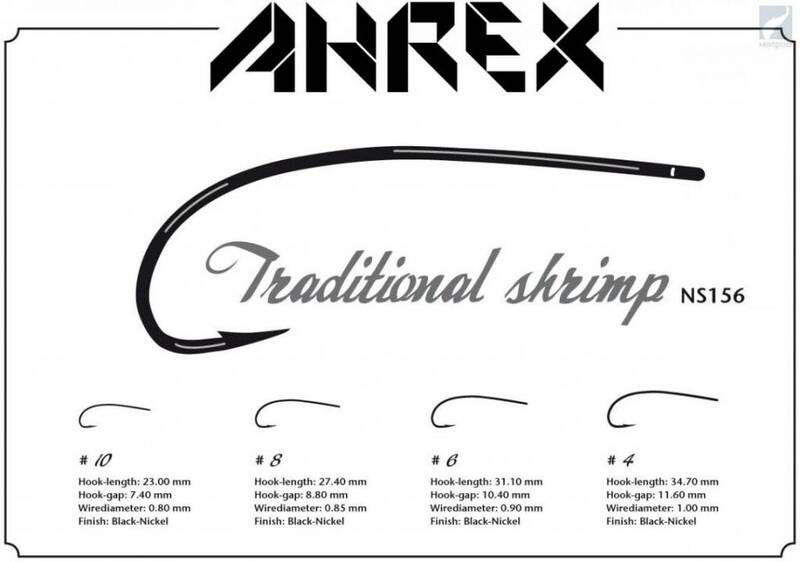 The beautiful curve on the hook mimics the curve of a natural shrimp. 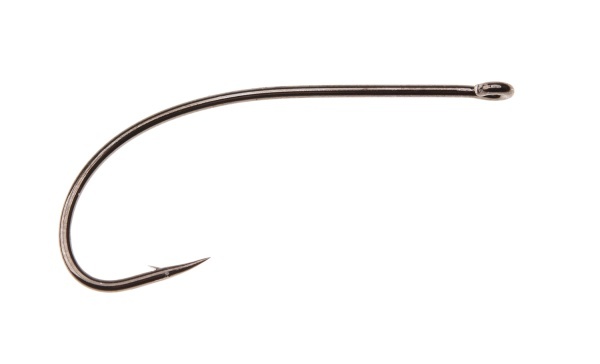 Note that the point on this hook turns slightly upwards for better hooking ability.